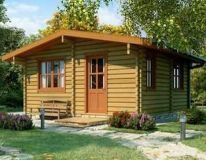 Select any of our log cabins to view detailed pricing for either delivery only or complete installation with a range of options. 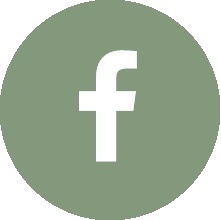 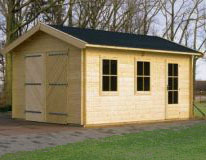 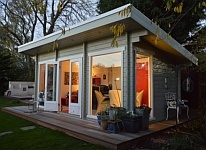 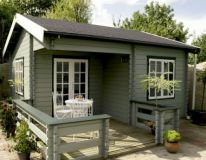 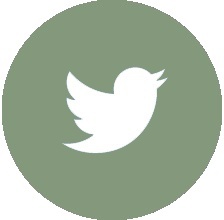 We have a huge selection of garden buildings suitable for use as a garden office. 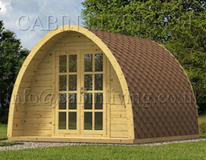 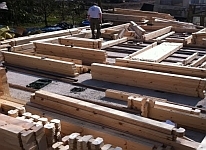 We concentrate our product range on thicker walled log cabins to increase rigidity and for improved quality. 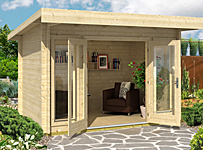 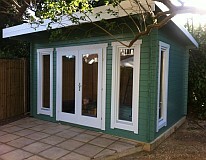 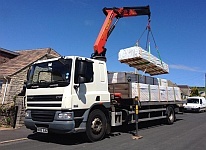 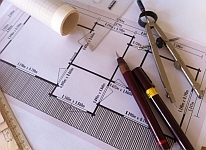 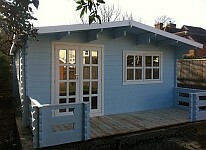 We can manage the complete garden office installation leaving you free to focus on your business. 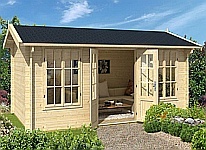 Your garden office will be ready for you to walk in and start enjoying the benefits of working from a home office in the garden.